A common topic amongst professional coaches is their team's ‘style of play’. 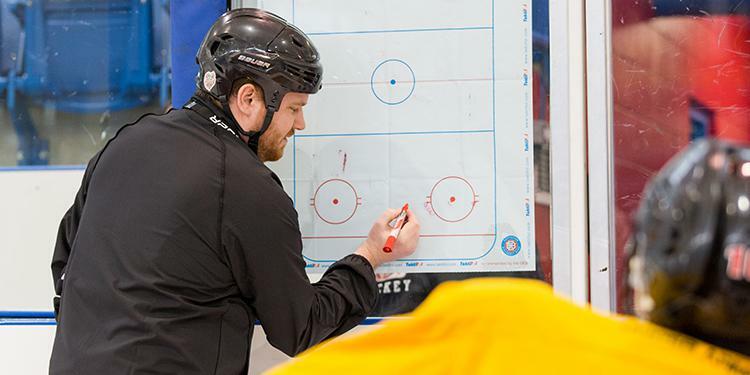 Having a clear style of play from the beginning is an important foundation to have as a coach at the minor hockey level as it allows you to build practices that help achieve your ‘vision’ of how you want the game to be played. No matter your style of play, you should have an idea of how you want to play. At the minor hockey level, a lot of the time a more ‘ad hoc’ approach it taken. This allows you to build your practices towards your team’s philosophy and culture, two buzzwords used often in hockey circles. It’s important to differentiate between the two. Brendan Taylor, Assistant Coach of the OHL’s Mississauga Steelheads says that both are necessary for a team and finding how to work the two together is important. Taylor, a fan of Bill Belichick, tries to look outside of hockey when learning from different coaches on how they implement a culture and philosophy. 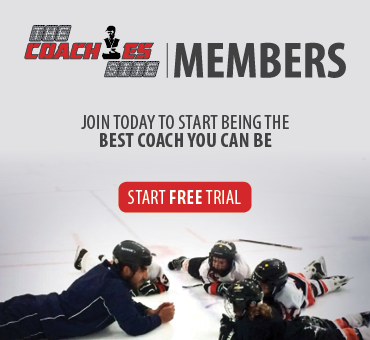 He suggests that minor hockey coaches don’t try to copy what’s being done at the NHL or OHL level but instead focus on systematically adapting as players grow older and the changes that come with it. However coaches decide to play there needs to be a committed effort from all of the bench staff. Players will get on board if they know you believe in something. If coaches expect something to happen in a game they will need to have practiced it first.